Gizmo Recording Company is a full service, state-of-the-art studio with a comfortable atmosphere and very knowledgeable staff. We offer complete music production services: recording, mixing, production, engineering and mastering. We also offer remote mixing via the Internet. 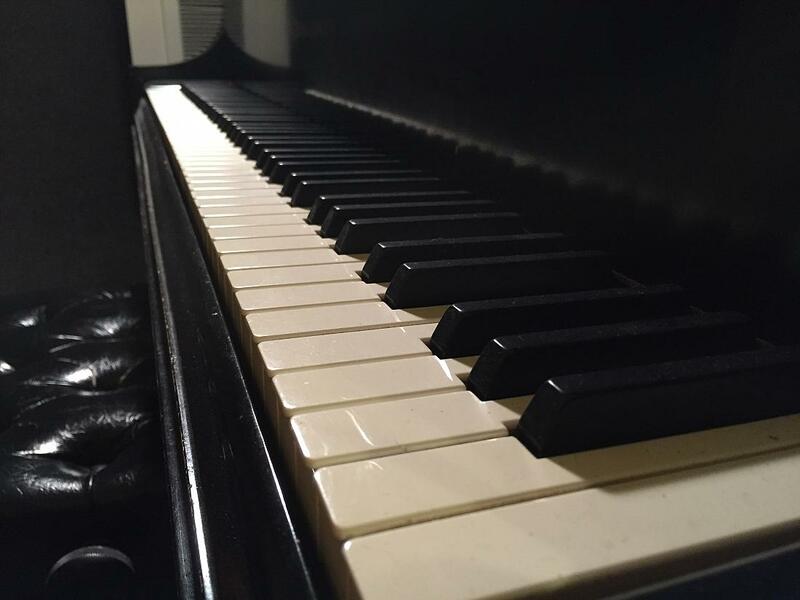 Classical instrumental and vocal auditions and college entrance audio/video recordings are a specialty, along with composition and songwriter demos. We do everything we can to help Washington area musicians succeed! If you're a home studio owner, Gizmo is a great place to come mix your latest project! Working with our engineers in our professionally tuned enviornment will enable you to bring the most out of your recordings and take your music to the next level. Our staff has extensive experience with a full range of musical expressions and styles — from acoustic to electric, solo to full band, classical to hard rock — Gizmo has the right gear and the right engineer for the job. You don't have to be in the Washington, D.C. area to mix your project at Gizmo! Send us your project's files and you'll get the same great quality, professional mix that you would get if you were in the room with us. It's easy, it's fast, and we'll talk you through the process every step of the way! Gizmo is the perfect place for singer/songwriters to have their songs recorded with full production or do solo gig demos. Our Singer/Songwriter Special gives you a completed, full production recording at a reasonable rate. We specialize in acoustic, country, blues, rock and roots styles. And if you're in need of a live performance demo, Gizmo's comfortable atmosphere is a great place to record live! Our acoustically treated room is excellent for recording classical music. We have a beautifully maintained Baldwin 7' grand piano and a wonderful selection of mics for all instruments. We're convenient to the University of Maryland and Montgomery College, with affordable prices to accomodate the student or rising professional. In this age of home computer recording technology we have found a new way to be of service to the Maryland, Virginia and Washington, DC music communities. We now offer consulting services for those who choose to record in their homes. Studio owner Gantt Kushner can come to your home and help with room acoustics, ergonomics, equipment setup, recording techniques and many other aspects of the process. You can also have the tracks you've recorded in your home studio mixed by Gantt at Gizmo for truly professional results. Give us a call or use the contact form if you're interested in any of our services. We'd love to help you with your project!